It’s no secret that finding a good, trustworthy auto repair shop is not easy. There are plenty of shops out there that aren’t diligent, and some shops will even scam you out of your hard-earned money if you are not careful. So how can you avoid falling prey auto repair frauds? You alone know why you have taken your car for auto repair works. Describe each and every problem to the best of your ability, and put it in writing before you get to the auto repair shop. Once in the shop, ensure that the technician who will work on your car gets a copy of the description directly from you. The symptoms will help with a clear diagnosis of the car, and they will ensure that you are not charged extra for problems that your car does not have. Once you hand in the description, answer any questions the technician may have. If say your car is making noises, be willing to make the car noises for the technician. The aim is to give the technician as much information as possible so that the problem easily be solved. Once a diagnosis has been made, ensure that you get everything in writing. This should include work orders, labor rates, part prices and warranty information. Verbal assurance is not enough, therefore, insist on a written estimate. Any shop that is hesitant to give you a written estimate is no good. The written estimate should be provided before any repair work is done on your vehicle. This way you can either approve or go look for the services you need elsewhere. Surprises can be the difference between an affordable auto repair service job and a huge dent in your finances. As such, you should guard yourself against any such surprises. 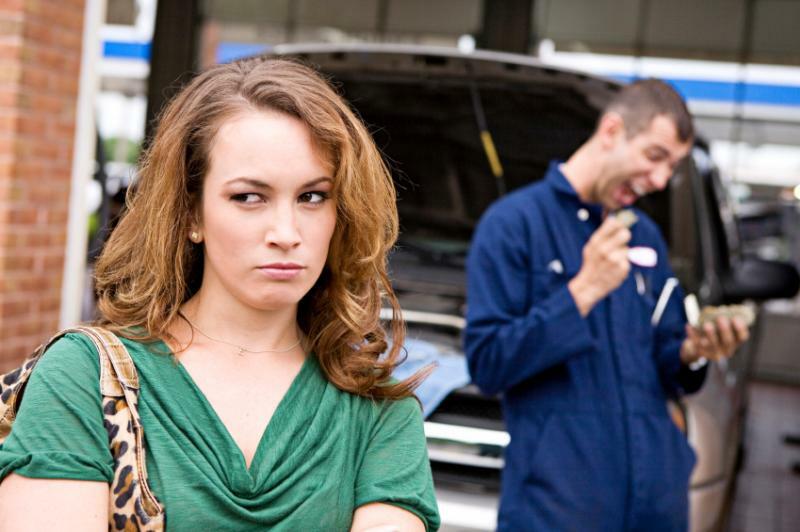 Ask the auto repair shop to always give you a call before performing a job that had earlier on not been agreed on. This way, you can either approve or refuse to have the additional repair work done depending on your budget. If you are not happy with the estimated cost of an auto repair, you should get a second opinion. Call or visit other repair shops to find out how much they charge for the services needed for your car. You can also have another diagnosis done altogether. If the car has to be taken apart before the diagnosis is performed, ask if there will be a cost for this service before taking your car to another shop. Auto repair warranties are never the same. They vary depending on the shop. Some repairs do not come with any type of guarantee. Others last for specific periods of time, and some collision work may come with a lifetime guarantee. For warranties, the devil is always in the details. Read through it carefully and get a copy of the warranty in writing before authorizing any repairs. If the auto repair shop informs you that some parts of the vehicle need to be replaced and you agree to have it done, always ensure that you ask for the old parts back. This way, the chances of you being charged for a replacement that may not be put in your car reduces. Inform the auto repair shop in advance that you will need these parts back so that they will know that you are watching. If something feels off, you can take the old part to another mechanic to find out if there was anything wrong with it or not.